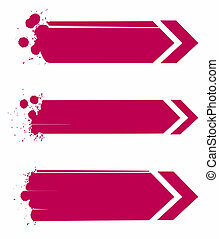 100 patisserie icons set grunge red. 100 patisserie icons set in grunge style red color isolated on white background vector illustration. 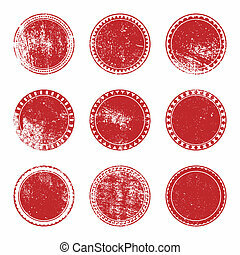 Grunge Stamp Set of red color for your design. EPS10 vector. 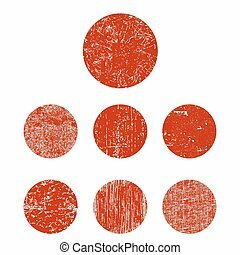 Set of red and grunge stamps. 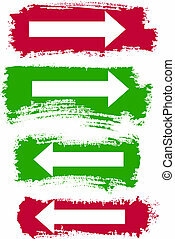 Collection of icons. Texture and background. 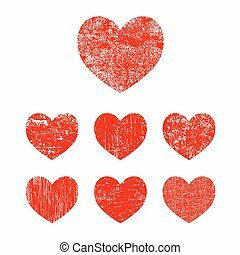 Set of modern white doodle grunge hearts icons on red background. Valentine's Day Card Concept. Vector heart logo Illustration. 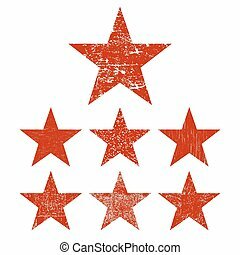 Set of red grunge star. Vector illustration. Set of red grunge circle. Vector illustration.